Hello #GalaxyNote5 fans! Welcome to another episode of our Note 5 troubleshooting series. 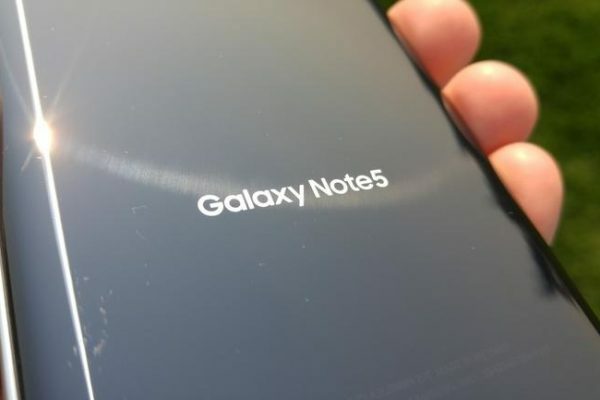 Today, we cover three unusual Note 5 issues so we hope you’ll find this read interesting. If you are looking for solutions to your own #Android issue, you can contact us by using the link provided at the bottom of this page.